The thriller horror webtoon “Sweet Home” is announced to be adapted to drama! 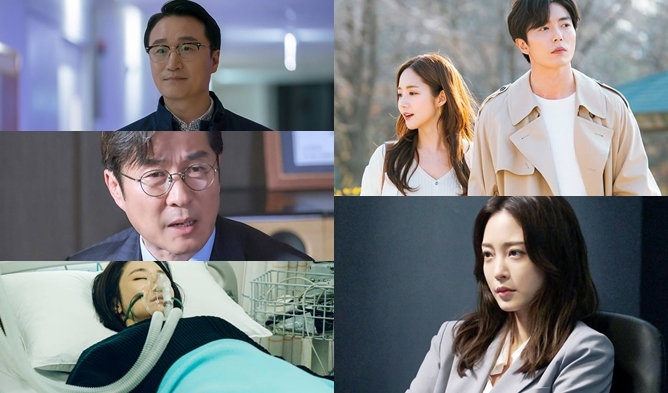 It is in the numerous list of 2019 dramas remade of webtoon. 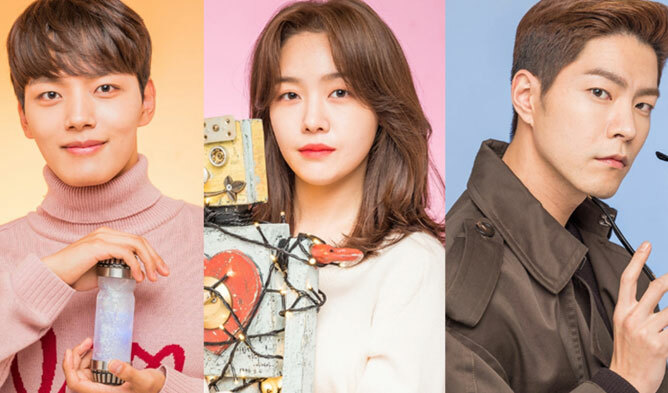 It will air on cable channel tvN in the second half of the year. It is said that Lee EungBok director of “Descendants of the Sun”, “Goblin” and “Mr. Sunshine” will be in charge. It tells the bizarre story of a high school student who is a loner hurt by school bullying. He lost his family and is forced to leave his home. In the outside world, he will try to stop people from becoming monsters. The story is emerging from a pessimist view of society. 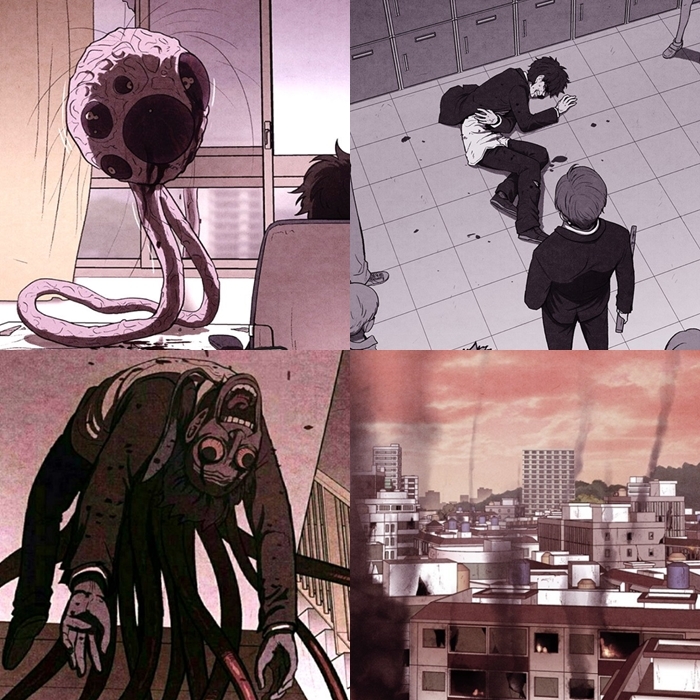 In the story, different type of monsters appears. 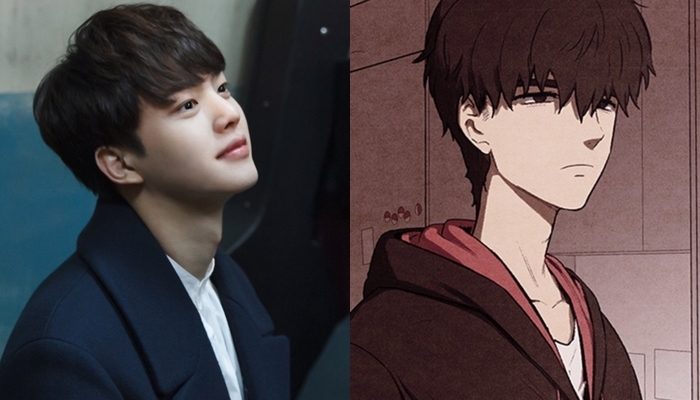 The main character -Cha HyunSoo- will be acted by Song Kang. Many are curious to see him fighting with monsters. Other actors are yet to be announced. The female lead character name Yoon JiSu has yet to have an actress for the role. The character JiSu is living in the flat number 1510, one floor above Cha HyunSoo. She is 20 years old and is the bassist of an Indie band. She looks like the lead character of HyunSoo’s favorite anime named “Maria In the Sky”. The actress to be cast as JiSu needs to (1) look like she is in her twenties (2) be good at acting in an action-thriller drama (3) and be charismatic. 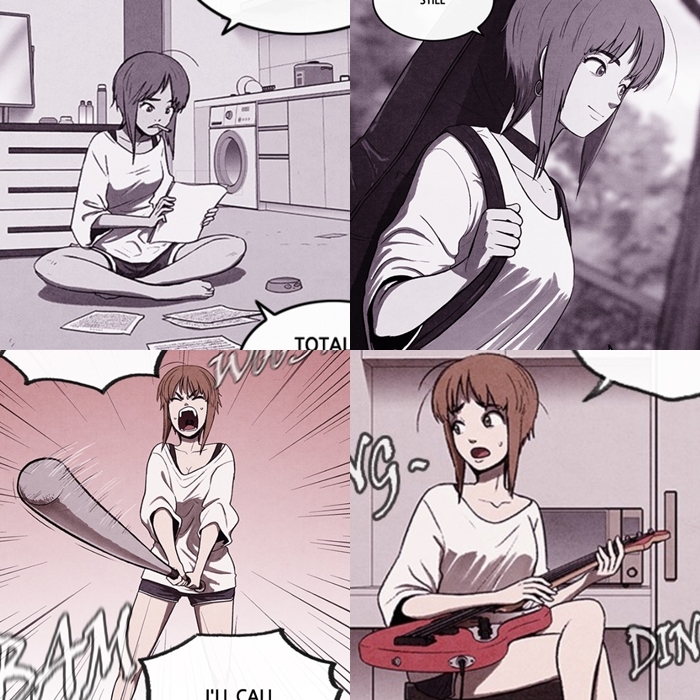 Who would be the perfect cast for JiSu? We thought about 4 actresses and acting-dols that would suit perfectly in this role! Let us know in the comments who would be perfect for the role according to you. In the thriller action drama “Kill It“, NaNa is showing her great acting and action skills. She has the charisma to act as JiSu.  Actress Seo YeJi previously acted in action drama “Lawless Lawyer” (2018) and the dark thriller drama “Save Me” (2017). In both dramas, she showed emotions that are close to the ones of JiSu. Kim SaeRon was born in 2000. She matches the age of JiSu. Moreover, the actress despite her young age has been acting in various dramas of various genres and proved her perfect acting skills. Krystal is well-known for her charisma and it would be perfect to act as JiSu. The acting-dol previously acted in an action thriller drama named “Player” (among other projects) and back then she did great.